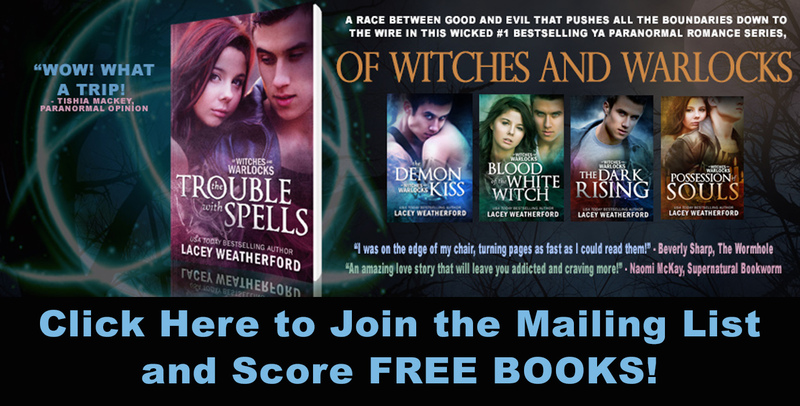 Of Witches and Warlocks: Coven Rafflecopter Winner Announced! I'd like to thank everyone who participated in the Rafflecopter celebrating the release of book one in the new Of Witches and Demons series, Coven! I hope that all of you are enjoying the book, and I want to say THANK YOU to those of you leaving reviews on the product pages as well. It helps out so much with visibility! But whether or not you left a review, THANK YOU to those of you who have purchased the book! It landed in the Top 10 of many paranormal and fantasy lists across several different sites, and was the #2 Hot New Release in Young Adult Paranormal, and stayed there pretty much all week, thanks to all of you. I appreciate it!! CONGRATULATIONS, VAL!! Thanks so much for entering and for your support! Again, thank you to ALL who participated! Keep in touch for more upcoming book news and releases, coming soon! Links to Coven and to other social media sites you can follow me on are listed in the tabs bar or in other post beneath this one. I hope everyone has a MARVELOUS DAY! 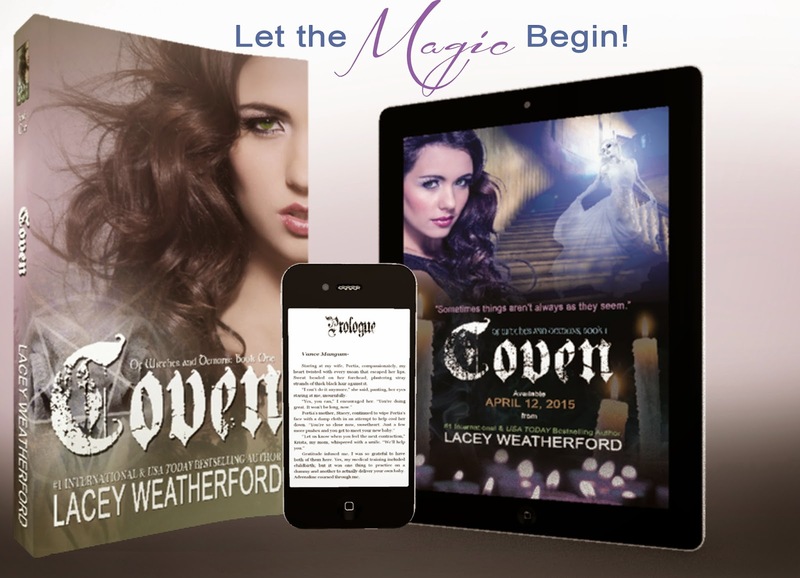 I could not believe it when I was named the winner of the Rafflecopter contest for Coven. And today, when I got my prize...I can not believe all the cool goodies inside. I immediately put on the neckless and put my energy into the stones. I would have loved any one of the goodies, but the one I love the most is the journal. Thank you so much for everything....I love love love them all. What a surprise.